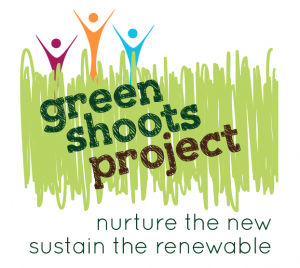 I was approached to create a logo and website visuals for a new Brighton-based organisation, the Green Shoots Project, a new independent Community Interest Company focusing on green business development in SE England. 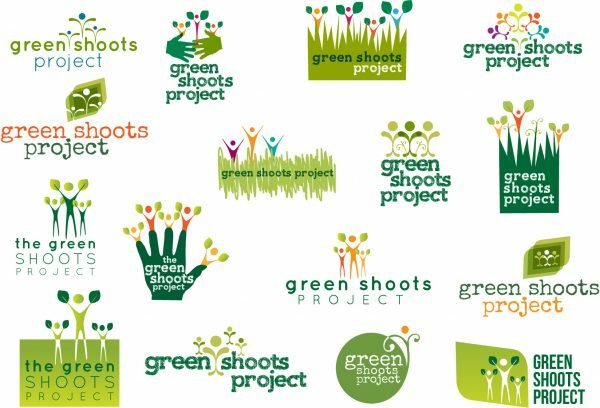 After an initial meeting with Doly Garcia, who runs the project, I was able to develop a series of logo designs which were whittled down to a final draft which was tweaked and finalised. A strapline was added and once the branding was complete I proceeded with the website visuals, a sample of which can be seen here. 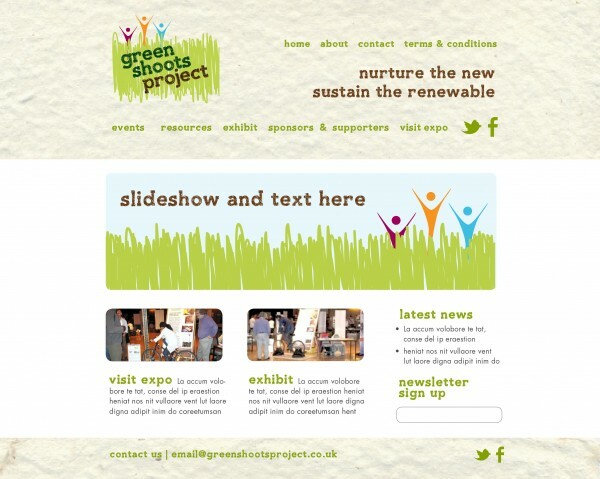 Mark James from SCIP undertook the website build, which can be seen at greenshootsproject.co.uk. This was a really exciting new project to work on, particularly due to the unique sustainability aims of the project, and creative scope of the brief.